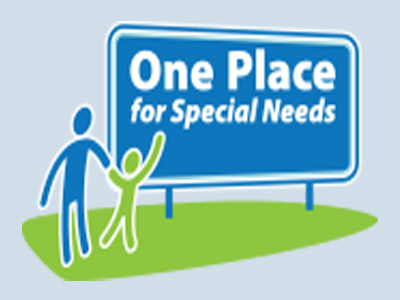 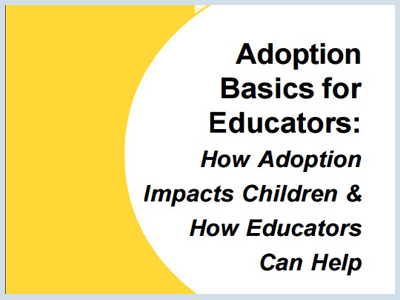 Schools can support adopted children and children in foster care by providing a sensitive and tolerant environment in which adoption, multiracial and diverse families, and various family configurations are positively reflected in the classroom. 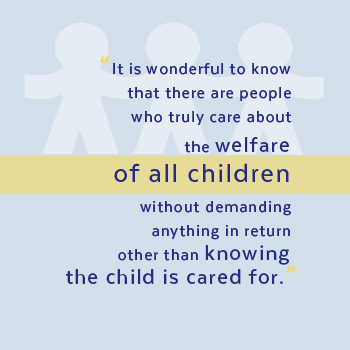 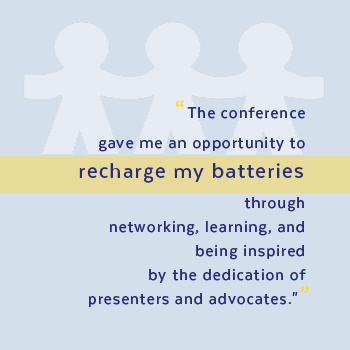 This document is designed to be a conduit for the voices of teachers who have struggled to help foster children succeed in school — so that they can share what they have learned with other teachers, whether they are novice or veteran. 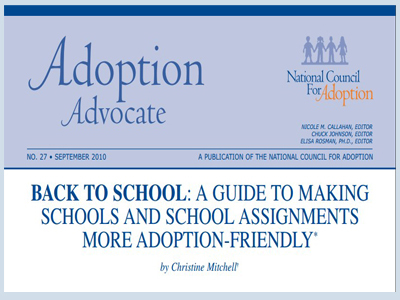 A fact sheet for adoptive families helping you to understand how adoption affects children and how that can affect their learning and behavior in school. 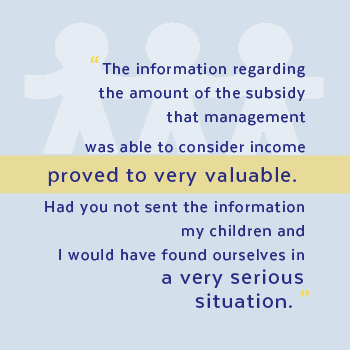 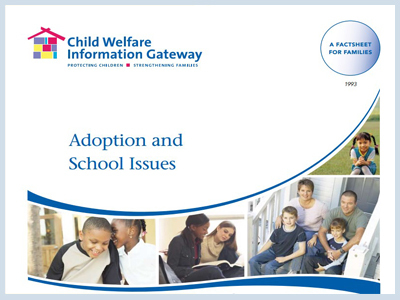 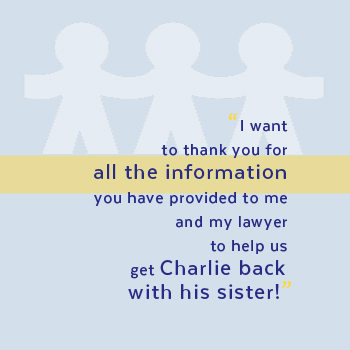 This booklet was developed to provide educators with basic information about adoption-related issues and the effect these issues might have on students, as well as suggestions on how educators can assist and advocate for students who are adopted. 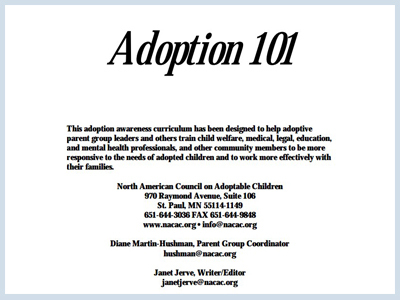 This adoption awareness curriculum has been designed to help adoptive parent group leaders and others train child welfare, medical, legal, education, and mental health professionals, and other community members to be more responsive to the needs of adopted children and to work more effectively with their families. 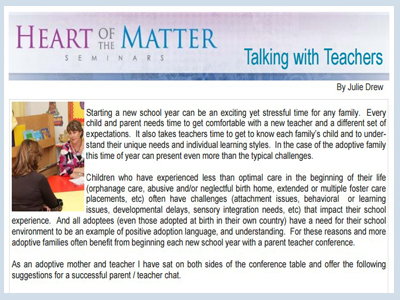 It also takes teachers time to get to know each family’s child and to understand their unique needs and individual learning styles. 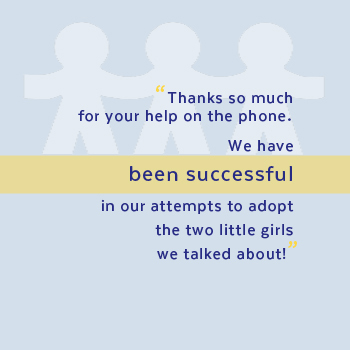 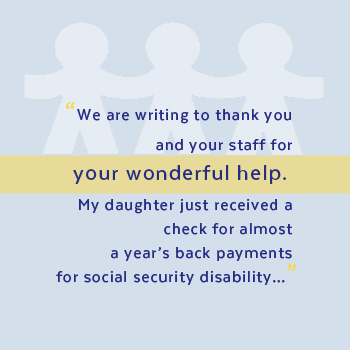 In the case of the adoptive family this time of year can present even more than the typical challenges.